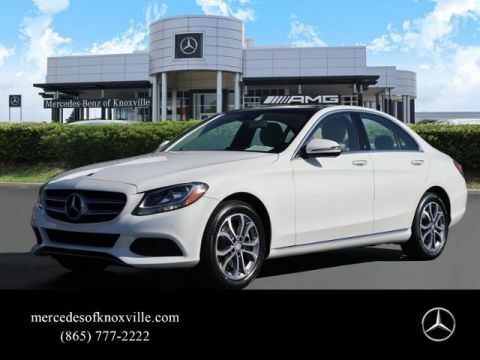 CARFAX 1-Owner, Mercedes-Benz Certified, LOW MILES - 27,135! 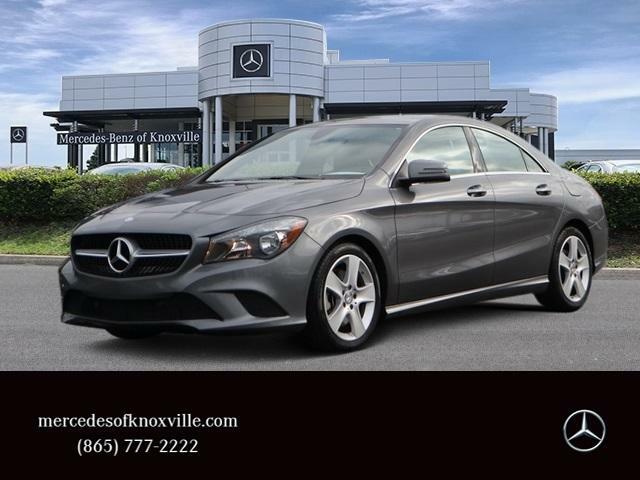 CLA 250 trim, Mountain Gray Metallic exterior and Black interior. 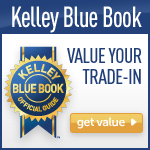 WAS $26,000, $4,700 below Kelley Blue Book!, FUEL EFFICIENT 38 MPG Hwy/26 MPG City! Serviced here, Non-Smoker vehicle, Originally bought here, newCarTestDrive.com's review says The CLA-Class is comfortable for those sitting up front on nicely upholstered seats that provide fine support for longer journeys. Firm bolsters help keep riders in place, installed on both the backrest and the seat cushion.. AND MORE! Turbocharged, iPod/MP3 Input, Onboard Communications System, Dual Zone A/C, Smart Device Integration MP3 Player, Child Safety Locks, Steering Wheel Controls, Electronic Stability Control, Heated Mirrors. 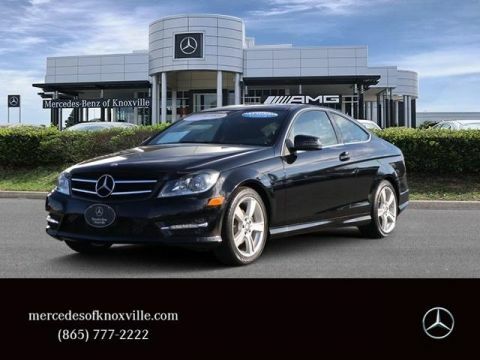 PREMIUM 1 PACKAGE: KEYLESS GO®, Garage Door Opener, Compass, Heated Front Seats, SiriusXM Satellite Radio, Auto Dimming Mirrors, harman/kardon® Sound System, BLIND SPOT ASSIST, REARVIEW CAMERA, REAR SPOILER, WHEEL LOCKS, WHEELS: 17 5-SPOKE ALLOY: (STD), BLACK, MB-TEX UPHOLSTERY, RADIO: AUDIO 20 CD W/GARMIN NAVIGATION PRE-WIRING. Serviced here, Non-Smoker vehicle, Originally bought here. CARFAX 1-Owner Balance of New Car Warranty plus 1 year/unlimited miles extended Limited Warranty, 24-Hour Roadside Assistance, Carfax Vehicle History Report, NO Deductible, Rigorous Inspection by Factory Certified Technicians, Exchange Privilege for 7 days or 500 miles, whichever comes first, Trip-Planning Services, Trip-Interruption Services Reduced from $26,000. 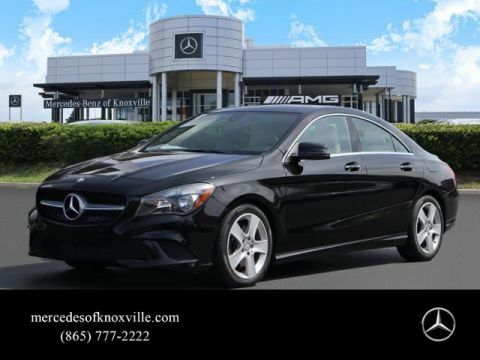 This CLA 250 is priced $4,700 below Kelley Blue Book.